Former Gatundu North MP Clement Waibara has filed a petition at the Kiambu High Court seeking to annul the election of Ann Kibe. In his affidavit, the politician alleges the incumbent legislator used witchcraft to scare voters into backing her bid in last month’s poll. He says there was no proper collation, tallying and tabulation of the results so they were neither accurate nor verifiable. Waibara further stated on Tuesday that poll officials did not display Forms 35A for his agents to verify and cross-check the results. He adds most polling stations were not properly lit during tallying and that agents were forced to use flashlights on their phones. The politician also claims there were cases of threats and violence which he argues undermined voters’ ability to take part in the exercise. Waibara wants the court to declare he was the validly elected Gatundu North MP in the August 8 general election. He also wants the court to declare that an electoral malpractice of criminal nature occurred, creating the need for a fresh poll. 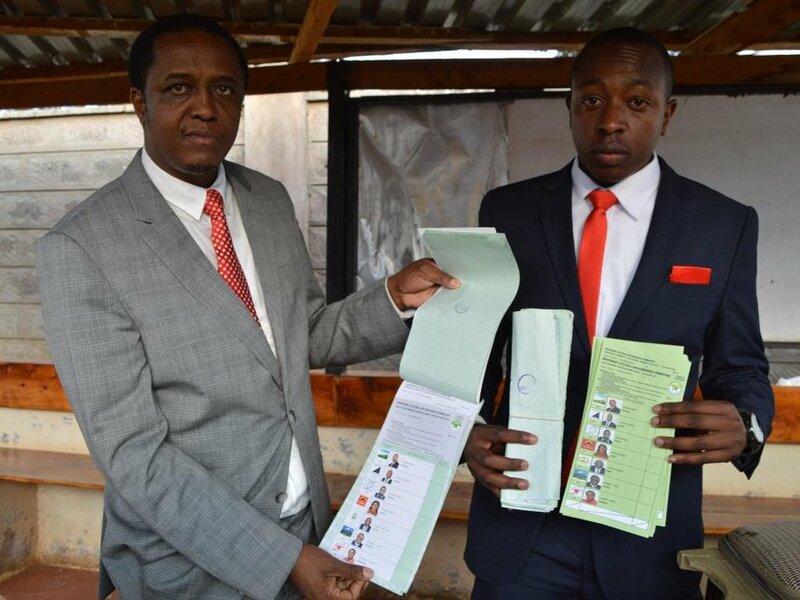 “There was no justice for Gatundu North residents since pre-marked ballot papers were stuffed in boxes after voting closed,” he said. He said the documents, recovered by police on August 20, bore official IEBC stamps. “I have confidence that after my evidence is presented in court, the whole country will be shocked about what happened,” Waibara said. The petitioner emerged second in the race which attracted seven candidates fighting out for the constituency’s 67,958 registered voters.